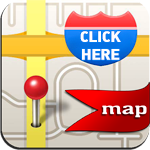 Let Mid-Carolina Sales show you how easy it is to buy a quality used car in High Point, NC. We believe fair prices, superior service, and treating customers right leads to satisfied repeat buyers. 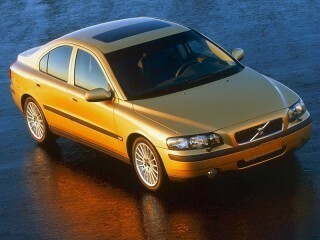 Mid-Carolina Sales is the premier BUY HERE PAY HERE used car dealer in Point, NC. NO CREDIT CHECKS. Bring in your recent pay stubs, and we will use your job as your credit. 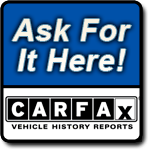 In addition, we offer an CARFAX vehicle history report on every car we sell.